There are lots of activities near this Mercure hotel. Foodies will love our delicious cuisine and sports fans will love our rugby, basketball, horse riding and the legendary passes of the Tour de France. 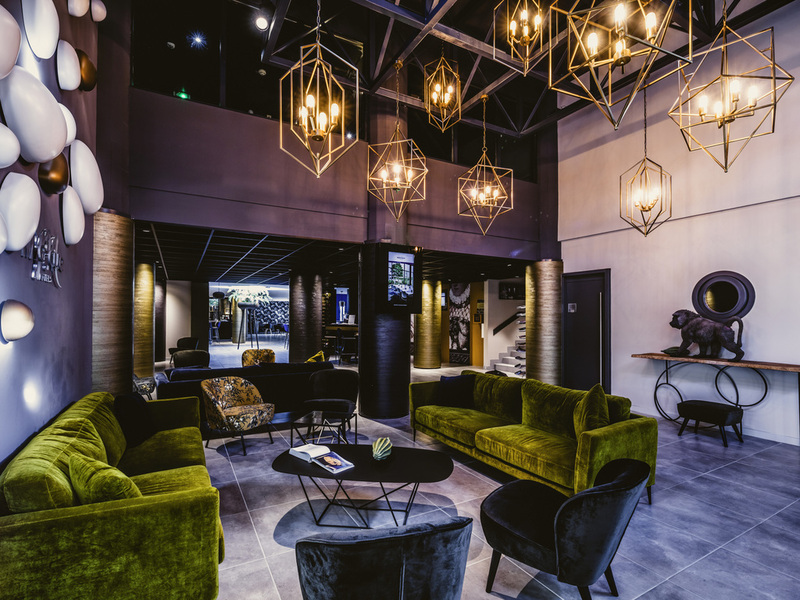 Welcome to the Mercure Pau Palais des Sports hotel! Fully renovated lobby, new restaurant, pool and terrace. Ideally situated near the airport and city center in a central location between the Pyrenees and the coast.